And more! 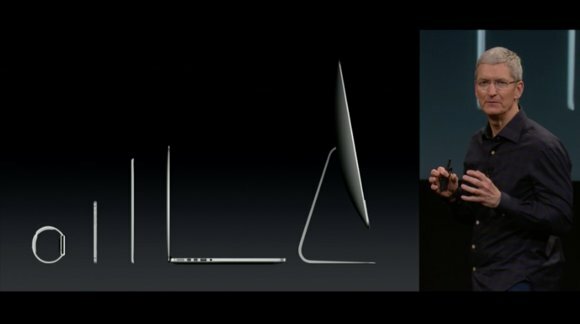 Besides the big product announcements, highlights of the event included Stephen Colbert’s guest appearance as Apple’s Supreme Commander of Secrecy; a sneak peak of Pixelmator and Replay on the iPad Air 2; an excellent demo of Continuity between OS X Yosemite and iOS 8.1; and a zillion Dad jokes from Craig Federighi. What was your favorite part of Thursday’s event? Let us know in the comments below.